This is the Spring introduction you’ve been waiting for. 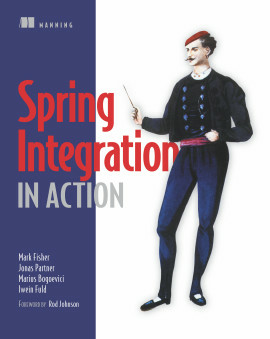 Spring in Practice shows you how to tackle the challenges you face when you build Spring-based applications. 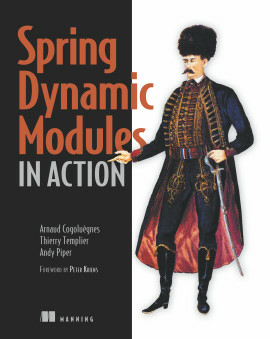 The book empowers software developers to solve concrete business problems by mapping application-level issues to Spring-centric solutions. It diverges from other cookbooks because it presents the background you need to understand the domain in which a solution applies before it offers the specific steps to solve the problem. 1.1. What is Spring, and why use it? 5.1. Is Spring Web Flow right for you? 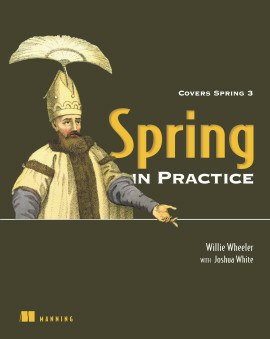 Spring in Practice covers 66 Spring development techniques and the practical issues you will encounter when using them. 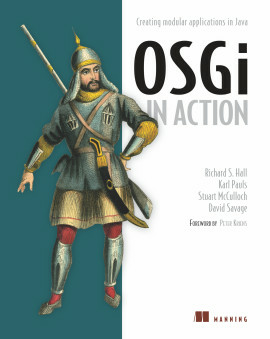 The book starts with three carefully crafted introductory chapters to get you up to speed on the fundamentals. And then, the core of the book takes you step-by-step through the important, practical techniques you will use no matter what type of application you're building. 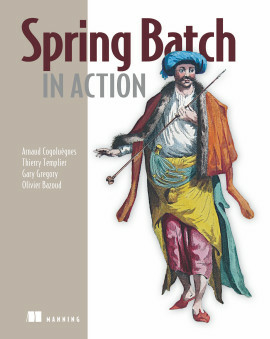 You'll hone your Spring skills with examples on user accounts, security, NoSQL data stores, and application integration. Along the way, you'll explore Spring-based approaches to domain-specific challenges like CRM, configuration management, and site reliability. Each technique highlights something new or interesting about Spring and focuses on that concept in detail. 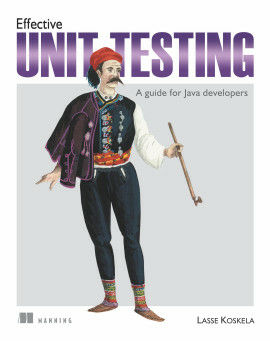 This book assumes you have a good foundation in Java and Java EE. Prior exposure to Spring Framework is helpful but not required. Willie Wheeler is a Principal Applications Engineer with 16 years of experience in Java/Java EE and Spring Framework. Joshua White is a Solutions Architect in the financial and health services industries. He has worked with Spring Framework since its inception in 2002. Practice, practice, practice makes perfect! An excellent read. Useful both as a guide and as a reference. 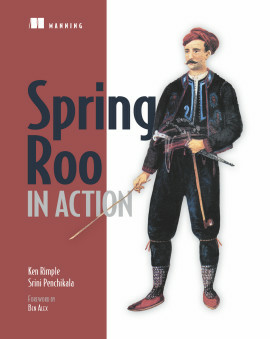 The best Spring book I’ve ever read!